The Director of Membership of APRN Ms. Rizka Septiana also did a courtesy visit to Pewarta Foto Indonesia (PFI) and met Mr. Fransiskus – Secretary General of PFI, Mr. Kurniawan Mas’ud as the Head Division of Social Media, and Mr. Agung Kuncahya as the vice secretary of PFI. During this meeting, PFI has officially become a member of APRN. 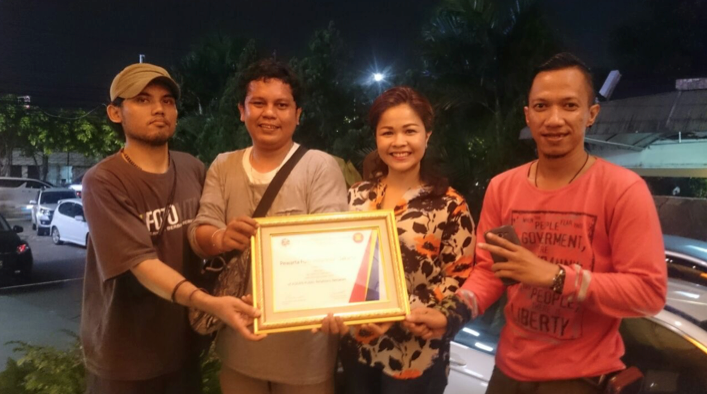 PFI has also received the membership certificate of APRN given by the Director of Membership – Ms. Rizka Septiana. PFI has also stated that they are giving their full support for APRC. This collaboration is aimed to strengthen the relations between PR and the media as well as to improve the human resources of journalist and PR in Indonesia. The National Union of Journalists Malaysia (NUJ) is the only organization of working journalists in the country that represents the industrial, social and welfare interest of around 1,400 journalists. NUJ was formed on August 30, 1962 and is the main authority that negotiates and determines the correct rates and other terms and conditions for journalist employment in different publishing houses. While IPRM is an organization that does not belong to any individual professional Public Relations practitioner, but rather to all those in its portal who desire the systematic, organised growth and development of Public Relations as a profession which can contribute positively to the nation’s continuous growth and development in all spheres of human endeavours. NUJ and IPRM has agreed to become one of our association partners for the ASEAN PR Conference 2017. With their experience and knowledge, we are sure they will be a valuable part of this event. 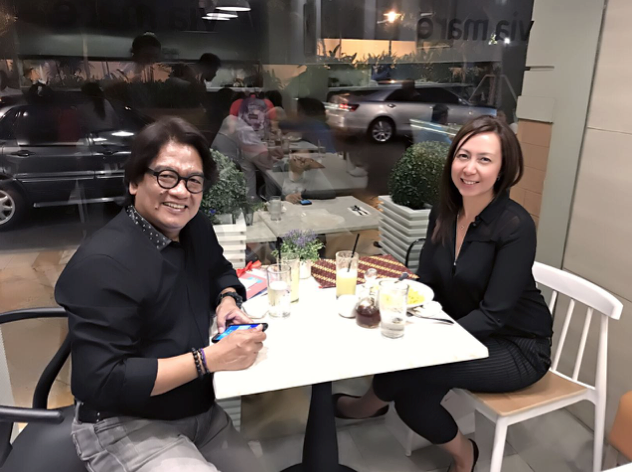 On the 8th of February 2017, Ms. Candy Hernandez met with Mr. Ramon R. Osorio in the Philippines. Mr. Ramon R. Osorio has confirmed that he will be one of our speakers and moderators for ASEAN PR Conference 2017. Mr. Ramon R. Osorio was the Former VP of Corporate Communication at ABS-CBN and former President of Public Relations Society of The Philippines. ABS-CBN confirmed to be one of our media partners for ASEAN PR Conference 2017. ABS-CBN Corporation is one of the Philippines’ leading media and entertainment organizations in the country. It is mostly involved in television and radio, although now the Company has expanded now owning the leading cinema and music production/distribution in the Philippines and operates the largest cable TV service provider available there as well. 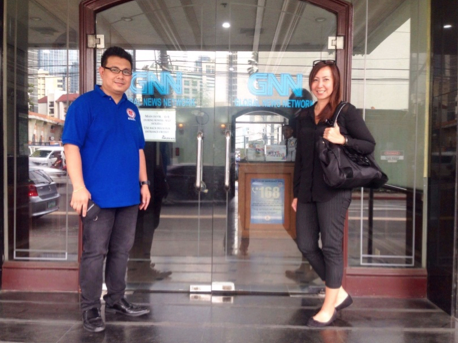 Ms. Candy Hernandez visited Global News Network (GNN) of the Philippines. She met with Mr. Benedict who is the Director of National Press Club in the Philippines, where he confirmed that GNN will be one of the media partners attending the ASEAN PR Conference 2017. GNN started in 2003 as a community channel which broadcasted the community news, travel shows, music videos, old movies, and infomercials. In 2007 it expanded into Philippine Cable TV that delivered news and programs to all TV cable operators nationwide. 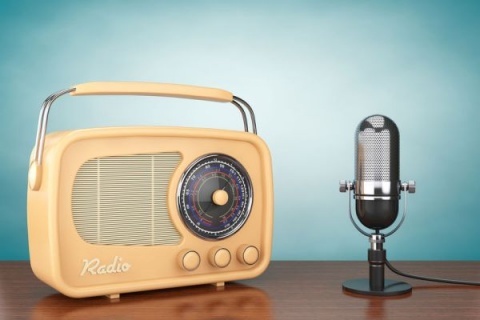 GNN Mornings which is dedicated to educating the public with knowledge in the stock market, business insights, financial matters and economics. GNN Afternoons which focuses on congressional hearings both in the House of Representatives and the Senate. GNN Prime-time Programs usually aired in the evenings. 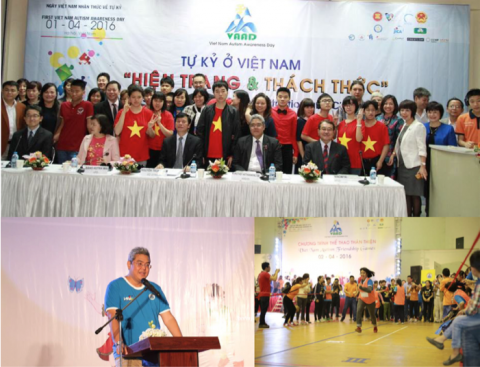 This has multiple talk programs that tackle relevant issues which shape and affect society. Business and living is one category where talk shows feature different facets of life from fashion, arts, travel, medicine, business, and government financial institutions. Over its years, GNN has progressed from a simple community television show to a very informative and educational broadcasting provider. This is definitely something that benefits the countries it is aired in and helps keep them updated and educated about the world. 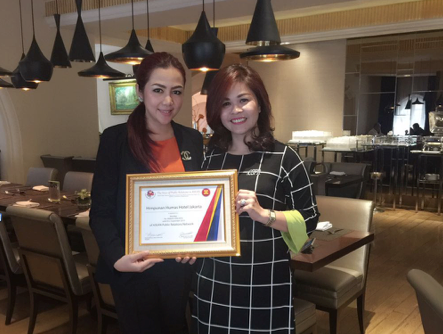 Mrs. Debby Setiawaty, Chairwoman of Himpunan Humas Hotel Jakarta (PR Hotel Association) and Director of Communications of Gran Mahakam Hotel Jakarta have received a membership certificate on Tuesday, 21st of February 2017 by the Director of Membership for APRN, Ms. Rizka Septiana. Himpunan Humas Hotel Jakarta was founded on November 27th 1995 and is an informal association of hotel Public Relations in Jakarta. Their mission is to strengthen the relationship among PR practitioners and promote and maintain a positive image in the hospitality and tourism industry. The Awarding of this certificate was aimed to strengthen the Public Relations community within hotel organizations in the ASEAN scope which allows for better communication and teamwork that can help both sides. Indonesia having a large tourism industry, it is important for hotels to be able to learn from one another and work together. It is also with great honor that we have asked this association to be one of our supporting associations for the up and coming ASEAN PR Conference 21st – 23rd of September 2017 that will offer a head leadership workshop which will be held on the 20th of September 2017. HA NOI, 4 April 2016 – In line with the World Autism Awareness Day on 2 April, the First Vietnam Autism Awareness Day (VAAD) was celebrated in Ha Noi on 1-2 April.